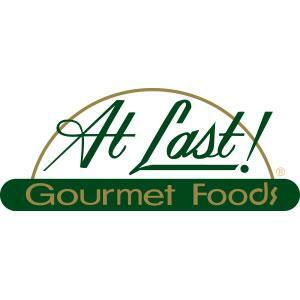 At Last Gourmet Foods – Is a small, family owned business and has been since day one. That’s what makes At Last! so different from the rest, but don’t let their small size fool you, At Last! has some of the best soups in town. Their cook in bag soups offers restaurants a quick & great tasting soup.Locally operated in Minneapolis, MN. More Soups Available Upon Request!